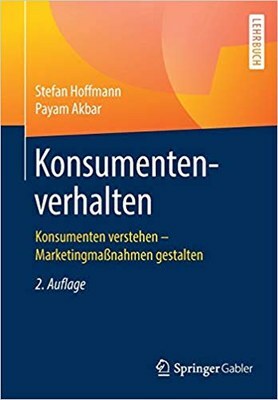 The interdisciplinary project Rokoko (Consumer Roles in Collaborative Consumption) is conducted by the chair of marketing at Kiel University under the direction of Prof. Dr. Stefan Hoffmann together with Prof. Dr. Ludger Heidbrink (Practical Philosophy). The project aims to address fundamental questions about collaborative consumption on a conceptual and empirical level. Based on the conviction that besides the consumer role other social roles co-exist in one person, and the thesis that consumers must always take the civic role, the project will examine the role of the collaborative consumer and derive essential political, social and ethical indicators of that role and identify subtle settings and motif patterns. The project uses a role-theoretical approach to capture collaborative consumption. Extreme and from today's point of view one-dimensional role models conceive the consumer either as sovereign of the market, who carries out a democratic act with his buying behavior or as an impotent consumer, who as a plaything of the economy has no relevant options. Between these two poles, more and more differentiated consumer images have become established in recent decades. As part of the project, the descriptively determined role models of politics and business are compared with the quantitatively determined role expectations of collaborative consumers. This project is designed to address the evolution of existing consumer roles within access-based business models, from traditional customer images to collaborative consumers and co-producers, that differ from traditional vendor-consumer dualism. 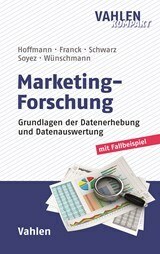 Trabandt, M.; Hoffmann, S.; Heidbrink, L.; Müller, S. (2019). Rokoko – Konsumentenrollen im kollaborativen Konsum, presented at BMJV - Projektworkshop, February 19th, Berlin, DE.